Whew - week one of Dystopian August was a whirlwind wasn't it? I've put together a recap in case you missed anything. I will pass your addresses along to the publisher and you should get your book shortly. Congrats! Over at Brave New Words, I make a list of common characteristics of the dystopian/post-apocalyptic hero. Anastasia of Birdbrain(ed) Book Blog wonders why GLBT characters are missing in dystopias in her review of Moira Young's BLOOD RED ROAD. 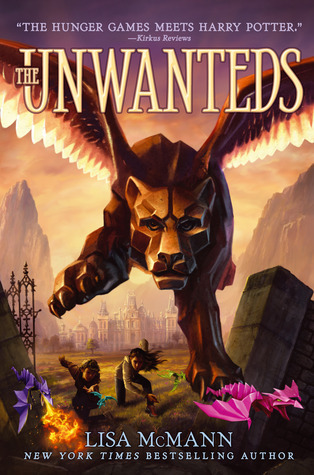 The Book Smugglers discuss how the sciences require just as much creativity as the humanities in their review of Lisa McMann's THE UNWANTEDS. Sam at Parenthetical discusses race and class in her review of Karen Sandler's TANKBORN. Also, for a limited time, check out a 43 page excerpt of TANKBORN. More preview interviews, reviews (my first 5 Star Zombie Chicken read! ), Michelle and I discuss Jeff Hirsch's THE ELEVENTH PLAGUE, and tons of giveaways! Wow. Week one over already? 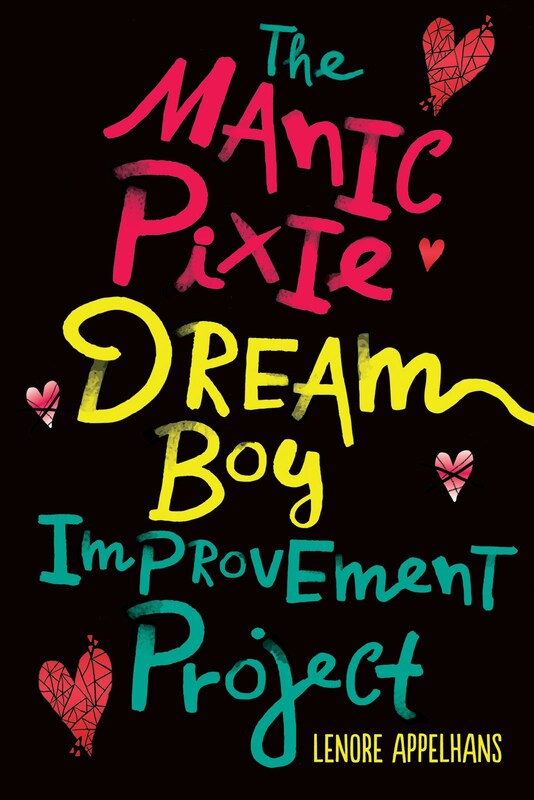 I've posted 2 reviews so far and I'm currently reading Dark Inside. I've enjoyed your post and looking forward to week two! Wow, hasn't felt like a week. I need to head to the bookstore. Hmm, which one should I pick up first?? Can't wait to see everything else you have in store for us in week two! My week was so busy I barely had time to look at your posts in google reader, but I'm eager to read them. Things should be back to normal around here tomorrow and then I'll hopefully have a chance to drop by and visit the posts from last week. Lots of good stuff this week, that I have really enjoyed reading. I am more in tune with this genre this time around, and am finding it very interesting to explore all the offerings and news you are bringing to us. This is so much fun! Thanks for doing it! Oh, The Unwanteds is really good. Look at that busy week! Oh man, lots of good stuff! I'm still trying to decide which one I'll pick for my own contribution review but I know there certainly won't be a shortage of options! This has been so much fun, Lenore! I am finally catching up on some comments! :) Life has been crazy lately, but your Dystopian August event is a little light that brightens my days!